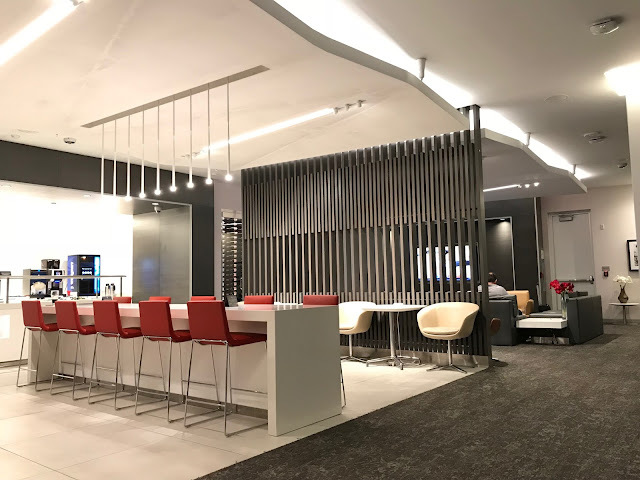 Rewards Canada: Rewards Canada Giveaway - Enter for a chance to win a pair of Maple Leaf Lounge Guest Passes! CONGRATULATIONS TO MICHAEL W. - Winner of the passes! Rewards Canada Contributor Sol Z. has graciously donated 2 Maple Leaf lounge passes to give away! Enter by Sunday night and if everything works out right these will be sent out early next week to the lucky winner! These are 2018 passes which means they expire on February 28th, 2019, so if you are travelling over the next few weeks be sure to enter below for a chance to win! These passes can only be used at domestic and trans border lounges in Canada as well as the MLLs in Los Angeles and New York La Guardia! Simply comment below on which lounge you are most likely to use this pass at! If you aren't sure yet simply let us know what your favourite Maple Leaf lounge is and why! The giveaway closes on Sunday January 20th, 2019 at 11:59pm EST! Limit 1 entry per person Winner will be determined by random draw from all eligible entries received. Void where prohibited. No purchase necessary.